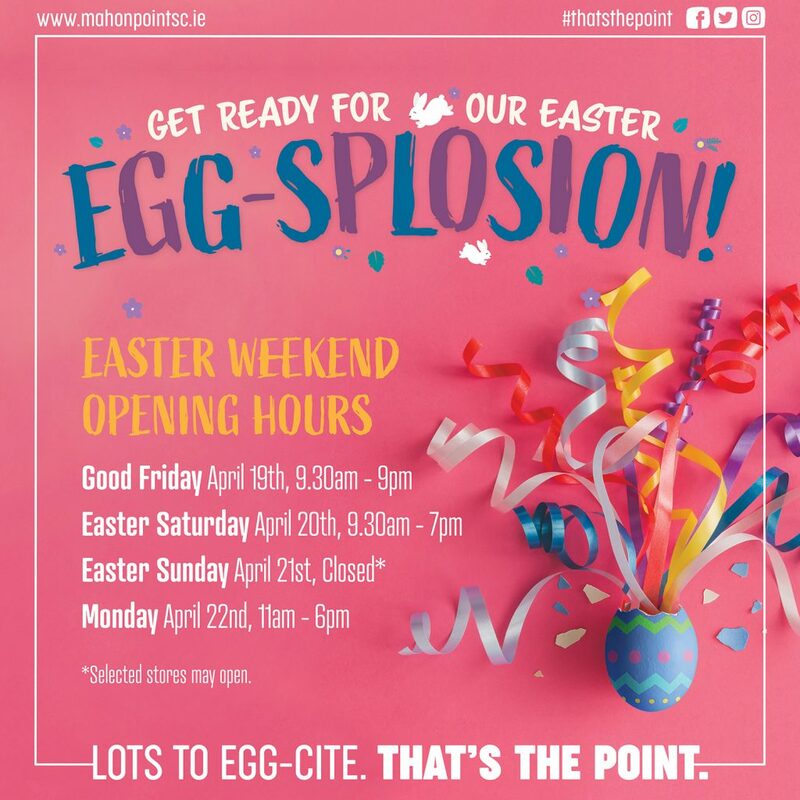 Home > News & Events > Easter Activities at Mahon Point! 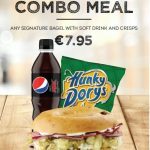 Easter Activities at Mahon Point! 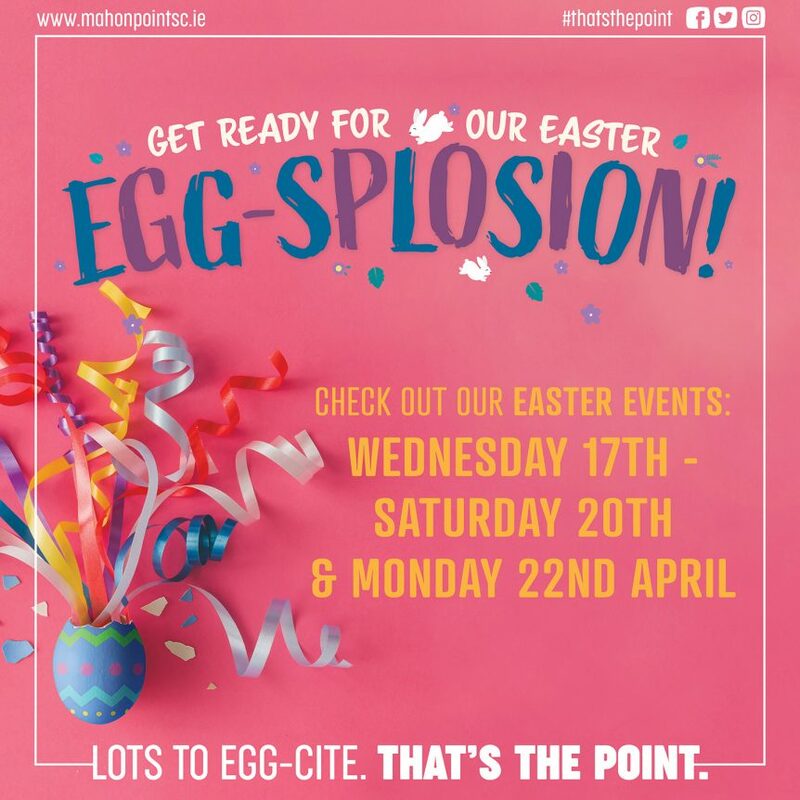 We are so looking forward to Easter at Mahon Point and have some great activities lined up so get ready for the Egg-splosion!! Come Meet the Bunnies on Wednesday April 17th and Thursday April 18th from 9.30am to 6pm. 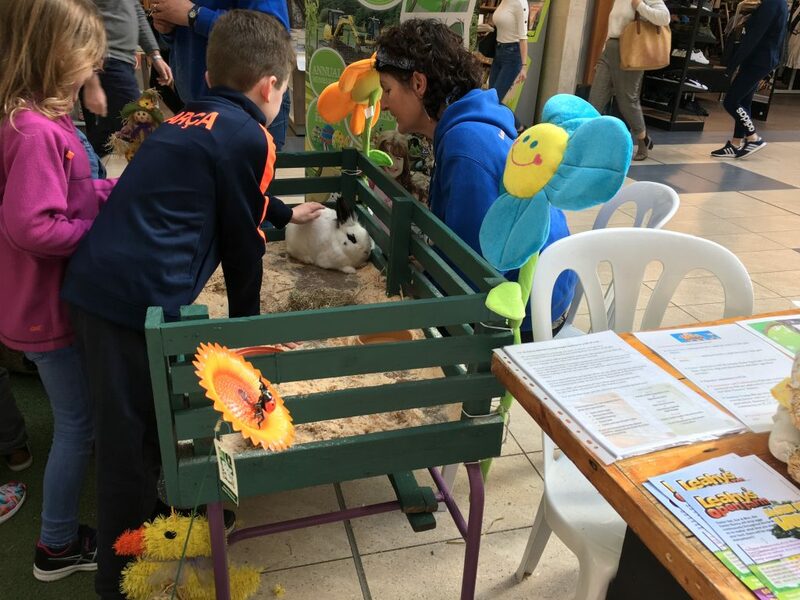 We are delighted to welcome back our friends from Leahys Open Farm again this year with their adorable bunnies!! 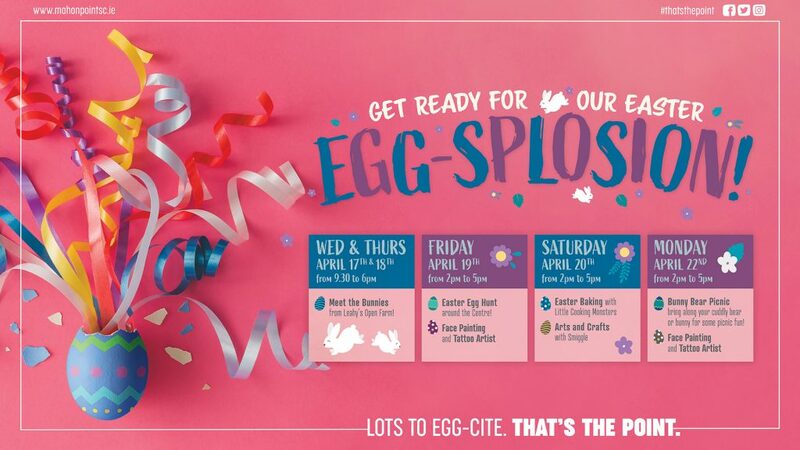 On Friday April 19th from 2 to 5pm be sure to join us for our Easter Egg Hunt around the Centre! 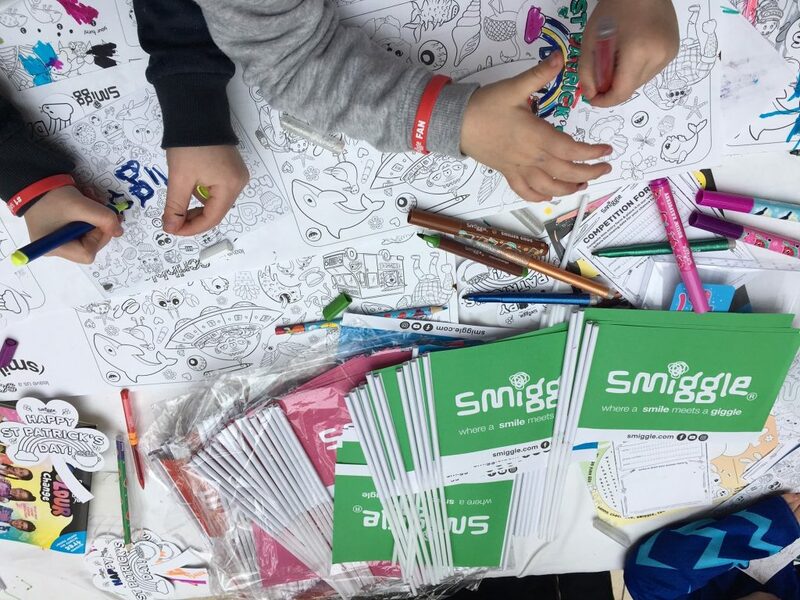 And enjoy some Face Painting and Tattoos too! 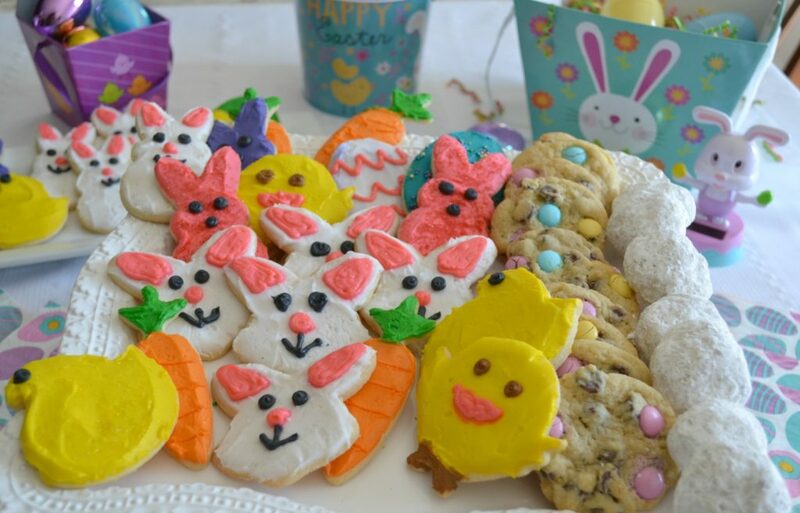 On Saturday April 20th from 2 to 5pm will have Easter Baking with Little Cooking Monsters. And enjoy some Face Painting and Tattoos too!